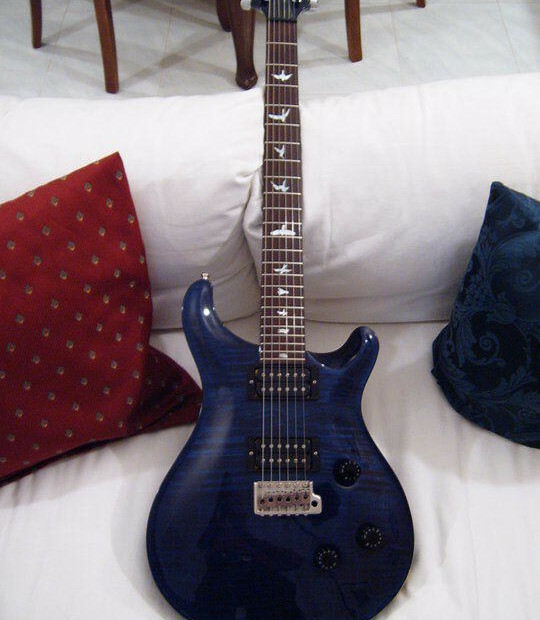 This PRS Custom 24 Made in USA (1995) is in perfect condition. 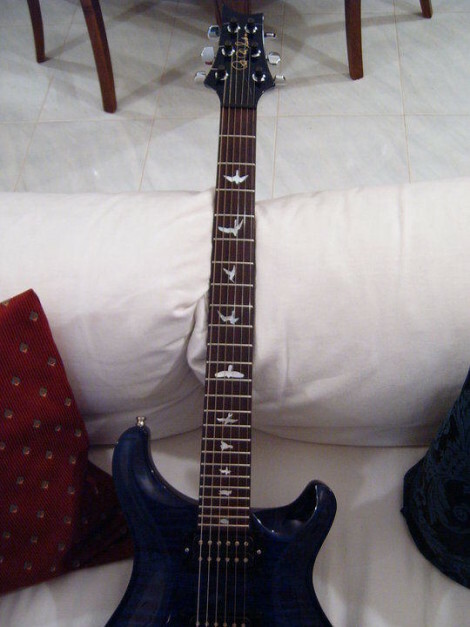 Royal blue with birds, tremolo neck and original case. With serial number and all documentation. I am not from Dresden !! 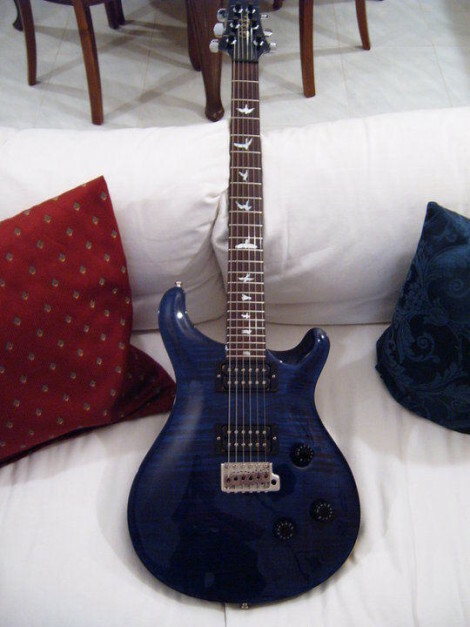 I live in Prague and the guitar is here with me. 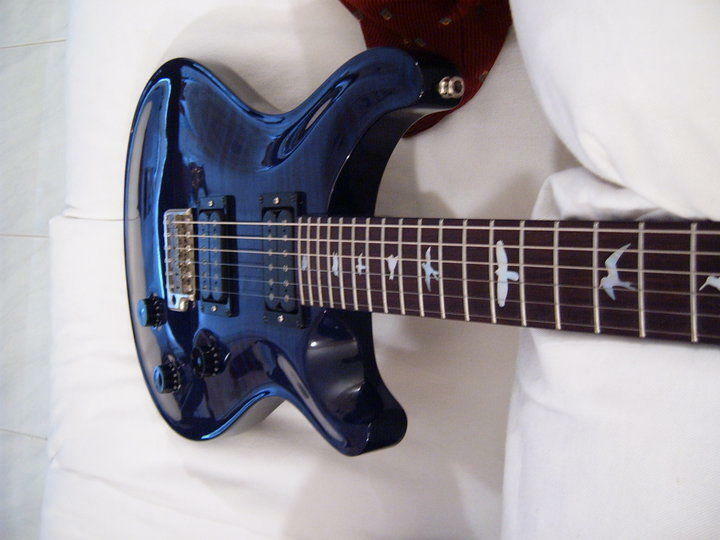 I can only bring my guitar to Dresden for those who are really interested. 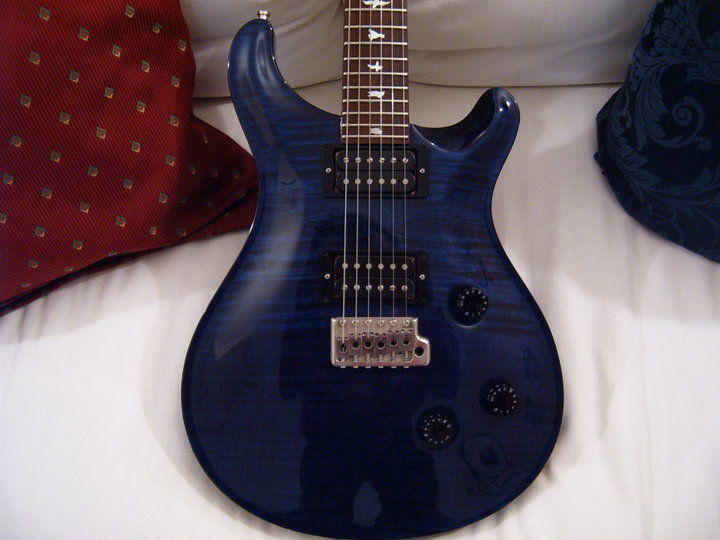 This PRS Custom 24 Made in USA (1995) is in a perfect status. 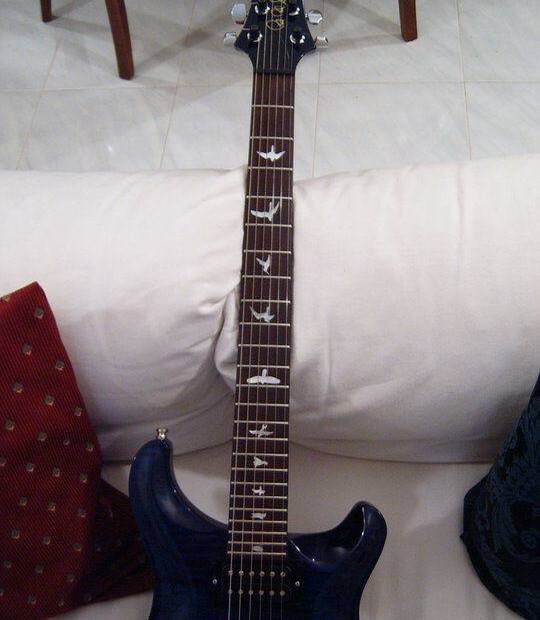 Royal blue with birds, W / tremolo neck and original case. With serial number and all the documentations. I do not live in Dresden but in Prague. I can only bring the guitar to Dresden for real interested buyers.